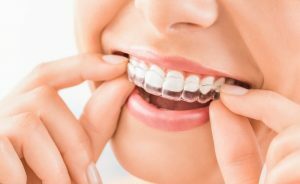 Can I Receive Invisalign in San Antonio After Braces? Invisalign has become a popular way for patients to receive straight smiles in the most discreet and comfortable way possible. However, many patients may not have been aware of Invisalign before electing options like braces or other dental treatment. If you’ve received traditional orthodontics, currently have braces, or have had other dental work done, you may be wondering whether or not you can get Invisalign in San Antonio. Keep reading to learn the answer from an expert dentist. 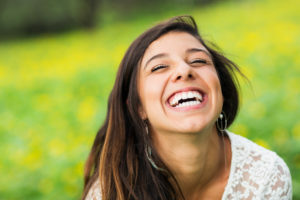 Comments Off on Can I Receive Invisalign in San Antonio After Braces? How Can Dental Implants Improve Dentures in San Antonio? Dental implants are a popular solution to a problem that’s more common than you’d think: tooth loss. When it comes to tooth replacement, many people aren’t familiar with the versatility dental implants offer. Those who are missing either one tooth or an entire arch can benefit from their use. In fact, one of the most commonly requested treatment methods with dental implants includes pairing them with a traditional denture. To learn how a dentist improves dentures in San Antonio, you’ll want to keep reading! Comments Off on How Can Dental Implants Improve Dentures in San Antonio? Wearing dentures in San Antonio can be part of an active and healthy lifestyle, no matter how old you are. This is important to remember, as more and more young people are discovering the benefits of denture therapy. 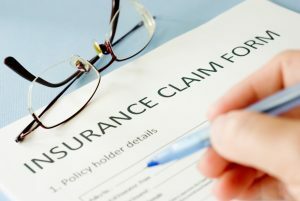 Does My Dental Insurance Cover My Annual Oral Cancer Screening? Experts recommend that all adults get screened for oral cancer at least once a year. This simple procedure can aid in early detection and contributes to higher survival rates. Most dentists offer an oral cancer screening in San Antonio as part of a routine exam. However, as a budget-conscious individual, you may want to know if your dental insurance covers your annual screening. Let’s talk about this important subject. Comments Off on Does My Dental Insurance Cover My Annual Oral Cancer Screening? Sleep apnea in San Antonio is one of our area’s most common, and most serious, health issues. Left untreated, it can contribute to many types of problems, including diabetes, heart disease and even dementia. You should seek medical help right away if you’re suffering from apnea symptoms. A sleep dentist in San Antonio can diagnose the condition and prescribe effective solutions. Can Your Invisalign Aligners in San Antonio Break or Crack? Did you just get your first set of Invisalign aligners? You’re already making strides towards a great smile by using an amazingly discrete teeth straightening device. These custom aligning trays are much less likely to break or malfunction than traditional bracket and wire braces, but you should know that they are not indestructible. 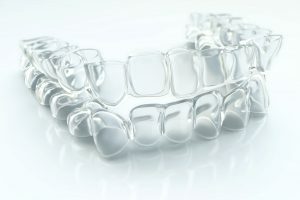 Before you sit back, relax, and watch the amazing results that Invisalign in San Antonio can provide, there are some tips on how to care for your aligners you should know to ensure a successful treatment process. Comments Off on Can Your Invisalign Aligners in San Antonio Break or Crack? 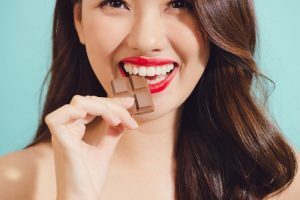 Why Do I Need Attachments with Invisalign in San Antonio? Have you made the decision to join more than 5 million people who have chosen the clear choice for a straight smile? With Invisalign in San Antonio, you will get the straight, healthy smile that you have always wanted using a virtually invisible solution. By wearing the clear aligners over your teeth, they will gradually be moved into their ideal positions in about one year. While you are enjoying your treatment so far, you are a bit confused because your dentist has mentioned the use of attachments. There is no reason to feel concerned. They are often needed to help you get the best results possible. Comments Off on Why Do I Need Attachments with Invisalign in San Antonio? Porcelain Dolls are Fragile is My Porcelain Veneer Fragile Too? 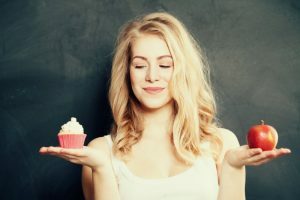 Many patients consider porcelain to be an extremely delicate material, and that leads them to ask us why it’s used for dental crowns, bridges, veneers, and other restorations. Actually, the type of porcelain used, design of the restoration, and a number of other factors all impact the strength of porcelain restorations. As an example, we remind patients of the strength of ceramic kitchen knives, which are able to chop and slice through very hard foods without being damaged. The way we craft and place porcelain restorations ensures they are strong, and that they will last for five to ten years or longer with proper care. In this post, we’ll discuss some of the porcelain restoration materials used and what you can do to keep your dental restoration functional for years to come. Comments Off on Porcelain Dolls are Fragile is My Porcelain Veneer Fragile Too?